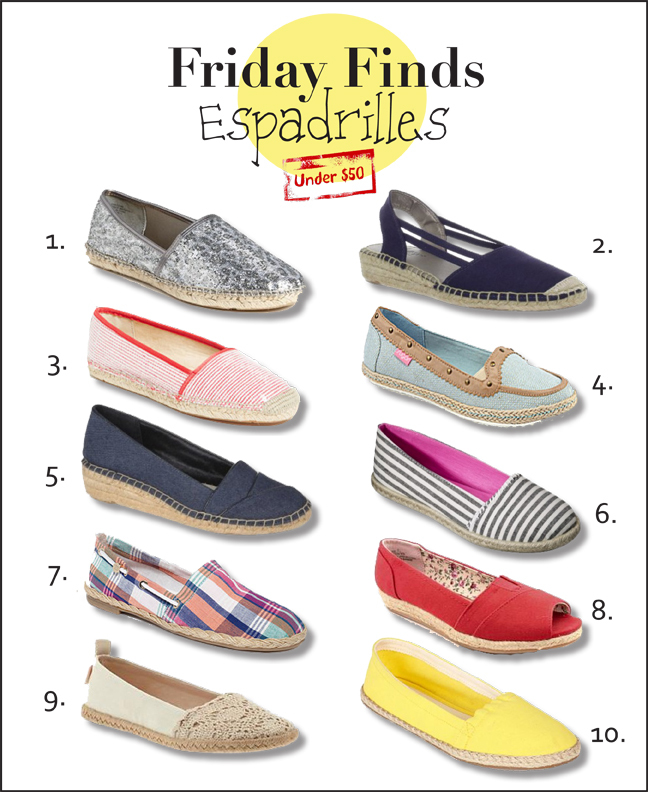 Espadrilles - plural of es·pa·drille (noun): A light canvas shoe with a plaited fiber sole. I figured I would start out with a definition, just in case you are not familiar with this term. Espadrilles are all the rage this season, and there are dozens of styles to choose from. You might have seen the famous Chanel Espadrilles, that sell used for over $500, but I have found you some that are much more affordable. One day I will be able to spend an exorbitant amount of money on footwear, but until then I am content with these picks! Oh I love those navy striped ones! Loving the shoes. Fabulous. The red ones are my favorites. Don't forget to enter my stella & Dot giveaway. 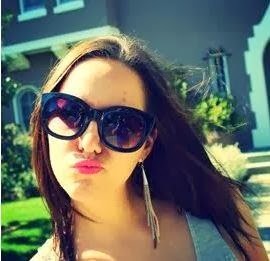 Found you on the blog collective and would love a follow back!